In this exclusive new series for Tennisplayer, Dr. Brian Gordon shows how he applies over 20 years of biomechanical research to the development of elite junior players from his new base in Miami, Florida. In this first article, he explains the critical role of forward, or cartwheel body rotation, in developing a high level technical serve. 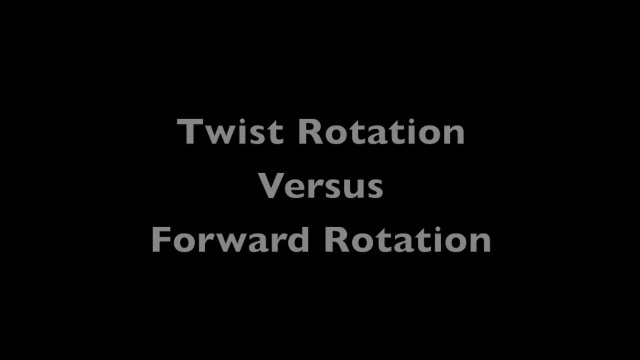 Brian begins by contrasting Forward Rotation with Twist Rotation, a common teaching approach that he himself learned as a junior.